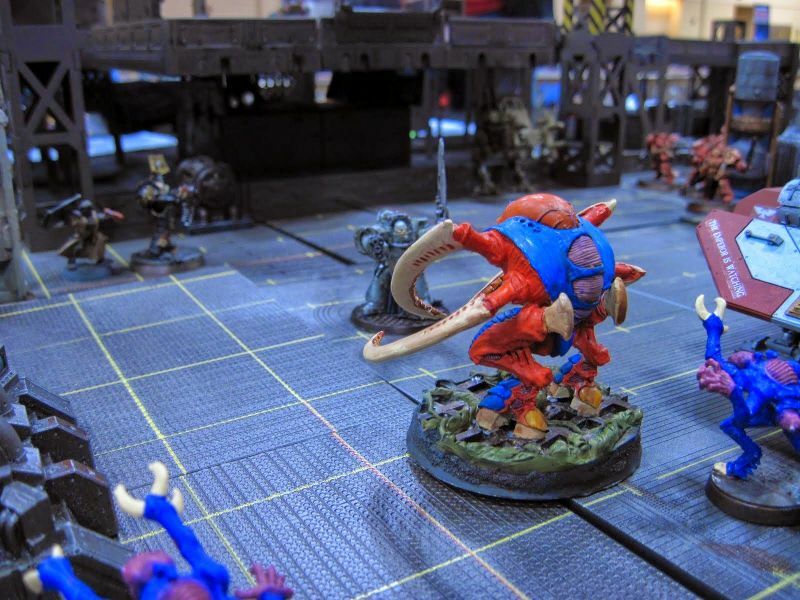 ← Games, Booze and the Art Of… Episode 17 – ADEPTICON 2015! Posted on 04/06/2015, in Adepticon, Conventions, Space Hulk. Bookmark the permalink. Leave a comment.